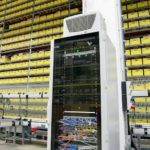 The servicing and maintenance of enclosure climate control units is an area that is often overlooked in manufacturing. However, regular servicing has been shown to significantly reduce unit failures and thus prevent production downtime. 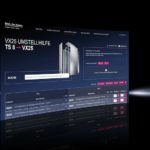 Rittal After Sales Service offers tailor-made, fast response, service packages, direct from the manufacturer, worldwide, and around the clock. Production downtime is always expensive but it is particularly annoying when it’s preventable – for example, when a cooling unit fails because it needs servicing, thereby bringing everything to a standstill. Regular maintenance of cooling units is important, especially for critical environmental conditions. Ambient air containing oil or dust can easily result in dirty filter mats; this results in reduced air throughput in the external circuit and decreased cooling output. If this causes a steep rise in temperature inside the enclosure then failure is simply a matter of time. And yet, in practically all cases, maintenance costs are significantly lower than those resulting from a system failure. If the servicing cannot be managed by the company’s own employees, Rittal offers customised solutions with its After Sales Service packages. Customers who sign up will be serviced by a single local engineering company, with the backing of the manufacturer’s expertise. “With Rittal After Sales Service, we are using central contacts, our own engineers and local presence to provide an expert service with short response times,” says Karl Lycett, Rittal’s Product Manager for Climate. Customers can agree a one-off service or an individual service contract and the contract package can be tailored to meet any customer requirements, including: availability, response times, service intervals and spare parts stocking. 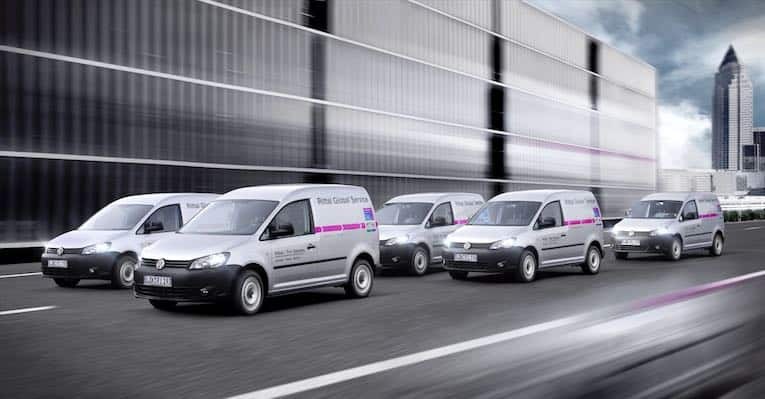 If, in spite of regular servicing, a fault does occur, those signed up to the Service will benefit from the short response times from Rittal’s network of highly-trained service engineers across the UK and internationally, with over 1,000 service engineers in 150 locations worldwide guarantee very fast service. If required, a contract can be agreed to ensure a service engineer can be on-site within four hours – 24 hours a day, 365 days a year. Find out more about Rittal After Sales Service at the following link: www.rittal.com/service. Further information at www.rittal.co.uk and www.friedhelm-loh-group.com or on twitter @rittal_ltd.